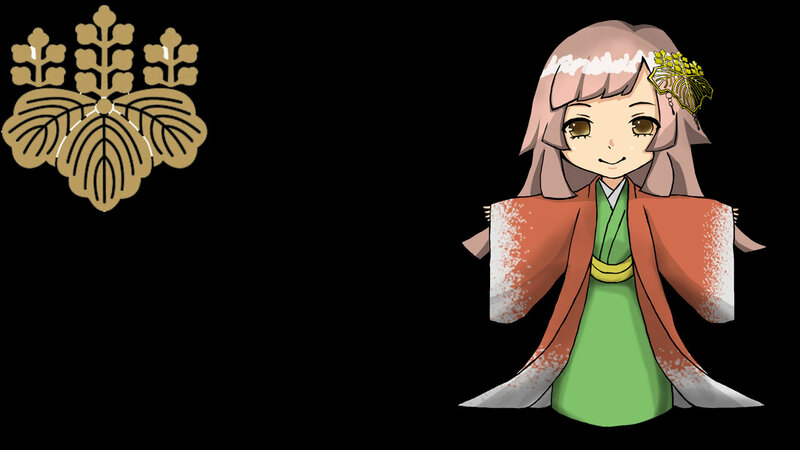 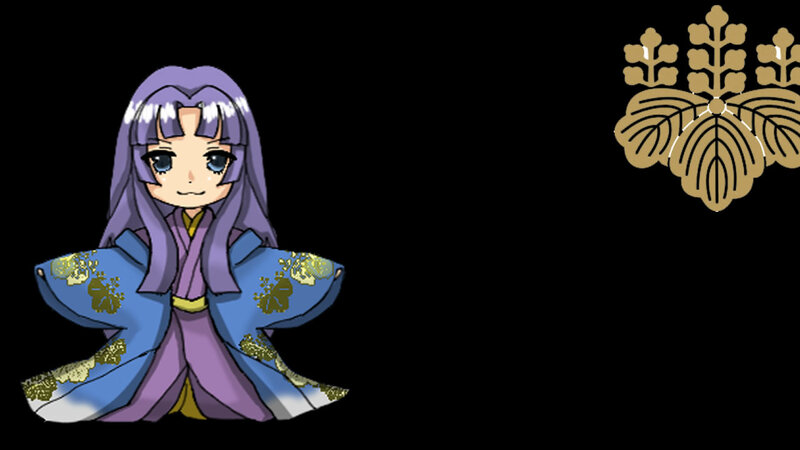 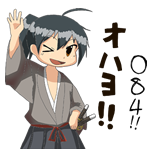 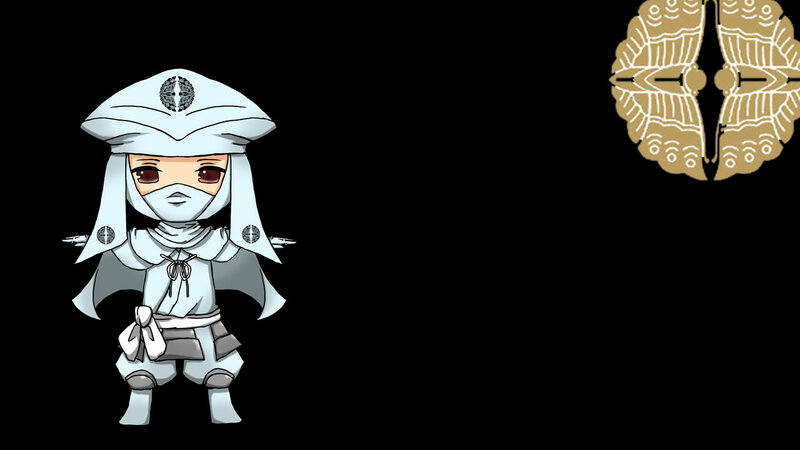 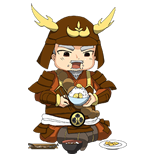 SENGOKU634 LINE STICKERS, AVAILABLE! 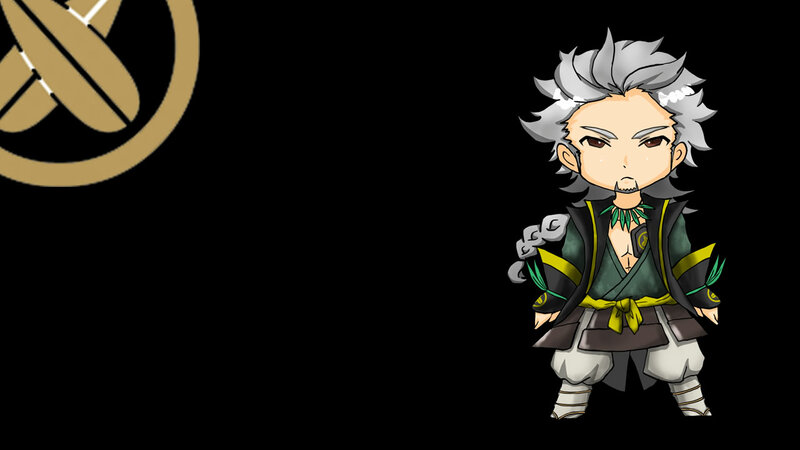 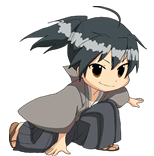 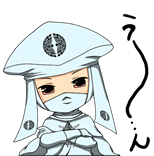 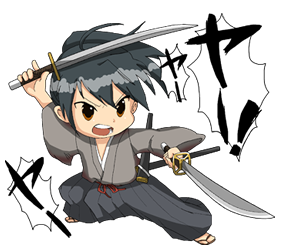 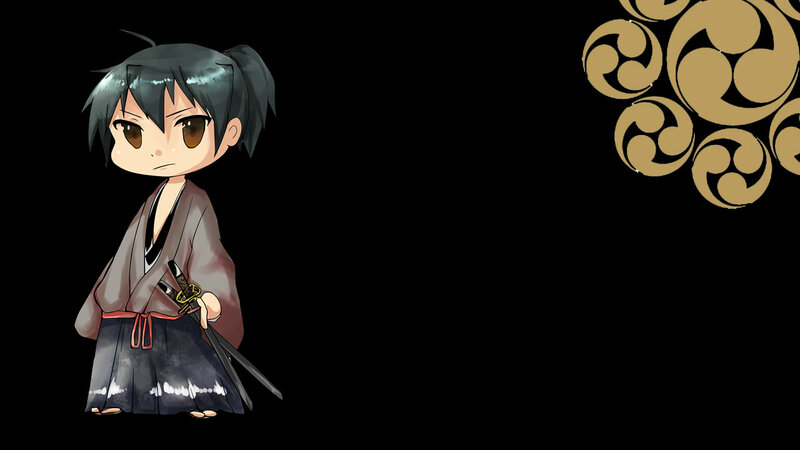 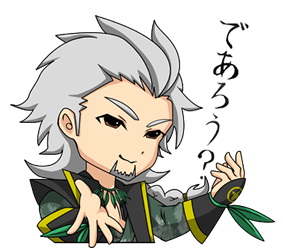 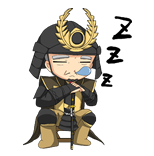 What is SENGOKU634 LINE STICKERS? 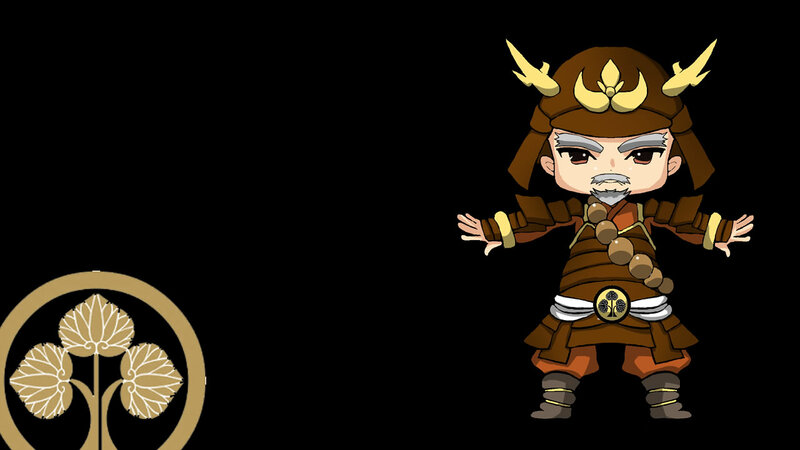 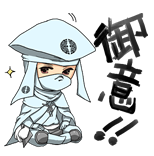 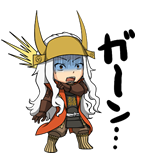 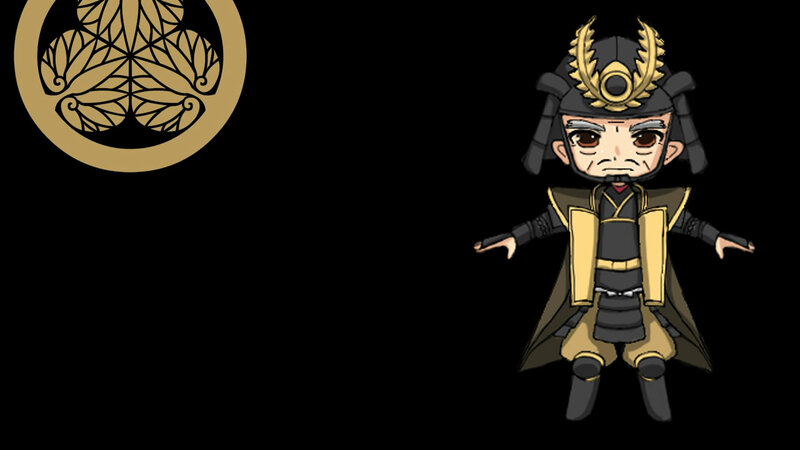 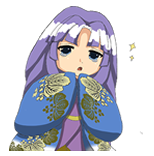 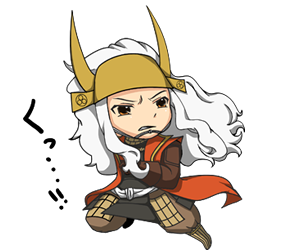 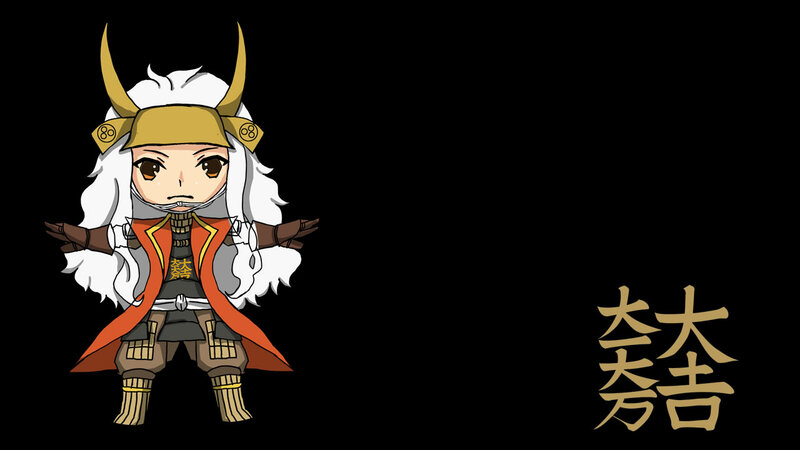 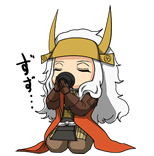 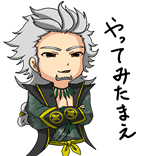 SENGOKU634′s Military Commanders and Princesses has became LINE STICKERS! 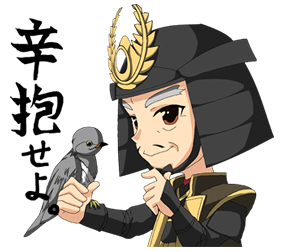 You can chat with friends as like you’ve became a Military Commander or a Princess.